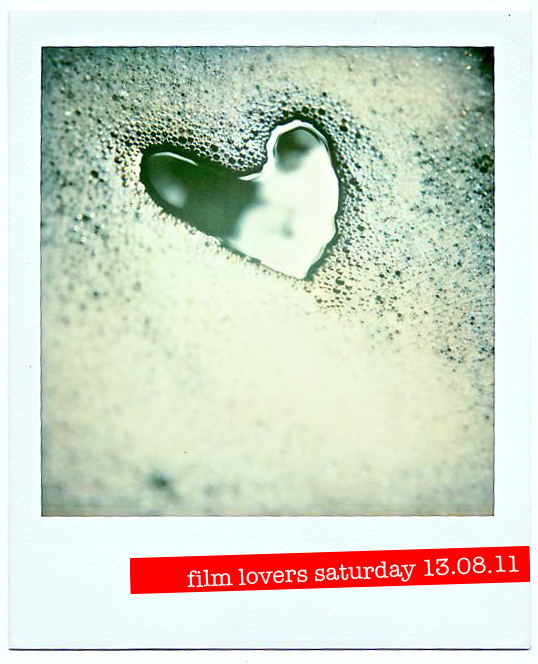 Film Lovers Saturday – Toy Cameras Inc. | Saturday 13 August, 10am – 2pm. Finally! A number of you have been waiting for this and requesting it! Whether you have a Hasselblad, Lomo, Rollei, Medium Format, Twin lens reflex, a pinhole camera or any type of Toy Camera (be it a Holga, a Polaroid, a Lomo, a Diana camera or anything else) this workshop is STRICTLY for lovers of film photography only. Put them to use in the heat of the asphalt jungle with our guidance on making the most of your camera’s characteristics. And with technique pointers you’ll be well on you way to creating some edgy and creative and rather different photographic images. We’ll meet at a location in London where you will be assigned a creative brief. Shoot brief, send us your images and we’ll feature them in this new Blurb App mobile slide show thingy mahjig. Saturday 13 August, 10am-2pm, £40. DEADLINE TO REGISTER : Thursday August 11 Noon.